Are looking for recipes on green salads? Your search ends here. 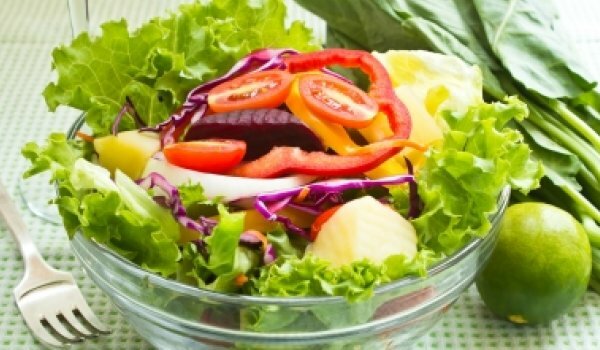 Discover simple and easy ways and learn how to make green salads recipe at home. 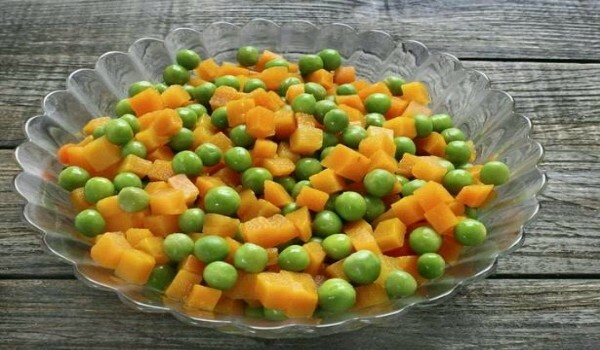 Green Pea Salad is a very delightful recipe. Learn how to make/prepare Green Pea Salad by following this easy recipe. 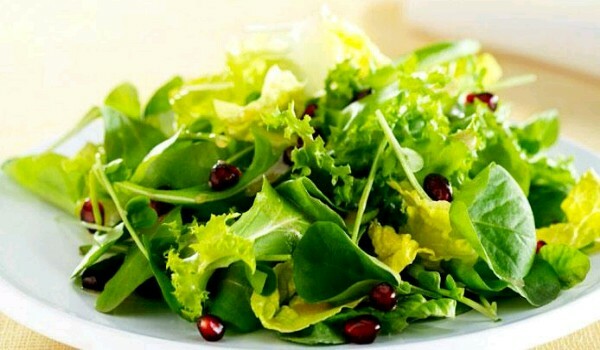 Green Leaf Lettuce Salad is a very nutritious recipe. Learn how to make/prepare Green Leaf Lettuce Salad by following this easy recipe. Italian Leafy Green Salad is an easy recipe. 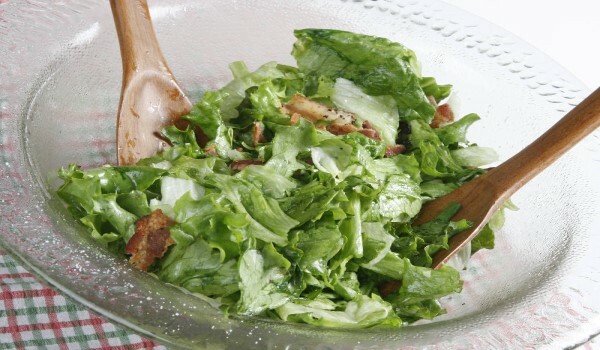 Learn how to make/prepare Italian Leafy Green Salad by following this easy recipe. Crispy Catfish Green Mango Salad is crunchy enough to be a salad, yet meaty enough to be a main course dish. Learn how to make/prepare Crispy Catfish Green Mango Salad by following this easy recipe. Red and Green Apple Salad is an excellent summer dish. 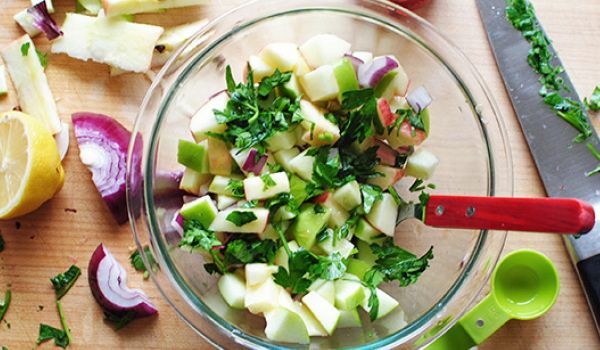 Learn how to make/prepare Red & Green Apple Salad by following this easy recipe. Great Green Salad is a highly nutritious and easy recipe. Learn how to make/prepare Great Green Salad by following this easy recipe. Red and Green Salad is a healthy Christmas treat. 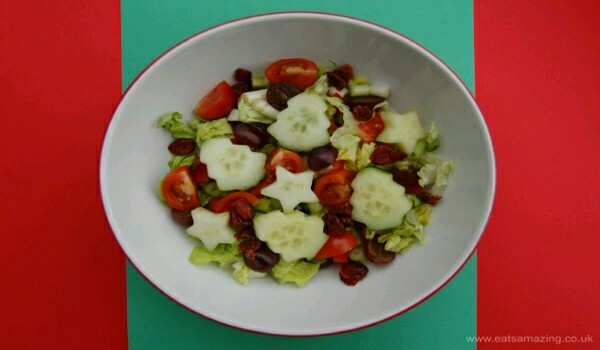 Learn how to make/prepare Christmas Red & Green Salad by following this easy recipe. 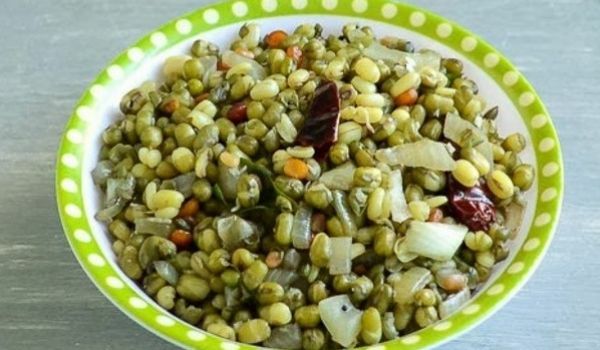 Green Lentil Salad is a nutritious recipe. Learn how to make/prepare Green Lentil Salad by following this easy recipe. Green Grape Salad is a very delicious summer recipe. Learn how to make/prepare Green Grape Salad by following this easy recipe.